Whether you are an aspiring film academy graduate or a passionate scriptwriter, getting your story to the big screen takes a lot of time and effort. Depending on where you live and what type of public and private film financiers you have access to, your film proposal will be shaped differently. After all, submitting a proposal for a film you know won’t get approved by a certain third party is like applying for a job position with a terrible resume. According to the American Cinematographer, the movie industry is still going strong on the global level with $40 billion in yearly revenue, 41% of which is generated by the top 20 films on the market. Deadline also reports that the movie industry and film attendance is stagnating due to market oversaturation with franchise flicks and the rise of streaming services such as Hulu and Netflix. The need for new, inventive filmmakers is there, however, and now is your time to make the most of it. 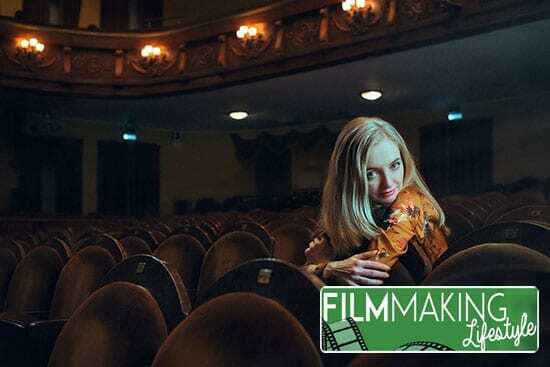 Let’s take a look at how you can pitch your movie in the right way and get the film proposal approved by financial backers and production companies. Who is your Film For? The most important question on your agenda should be to pinpoint the right audience for your movie. Is your movie a crime drama, a coming-of-age story or a sci-fi comedy? Think about who would be interested in your movie, what their movie-going preferences are and how you can cater to their wishes through the film proposal. Don’t target “everyone” since very few companies can get away with that type of film production (a la Disney). We’ve mentioned that a film proposal is not unlike a resume you submit for a job application. This isn’t far from the truth since production companies want to know what your film is all about before green lighting it. You can expect to be grilled about the script extensively after submission, so it’s a good idea to know it by heart. Don’t let someone surprise you with a part of the script you wrote half-consciously or in a spur of creativity. Defend your creative and storytelling choices in order to seal the deal with the right backers. When it comes to the actual film proposal, it should always start with a short synopsis. Don’t give too much of the plot away and treat this part of the proposal like you would a piece of promotional material. The purpose of synopses is to intrigue the reader and to attract them to your movie or a script. Break down the plot of your movie’s first act and open the reader’s imagination of the possibilities of where the story might go next. Your film’s logline should reflect the previously written synopsis and act as a sales pitch for the investors and producers. This is the part of your film proposal where you will be asked to describe the entirety of your script’s plot in 30 seconds or less. While it may seem like a disservice to your work of art, this is typically the way investment companies operate in terms of evaluating film proposals. Dozens of proposals hit production companies’ desks on a weekly basis so it’s important to sell your story quickly and clearly given the opportunity. Movies generally come in three acts, similar to essays typically written in academia. Your script should be structured and presented in three acts, with an introduction, a conflict and a resolution to the outlined plot. This part of the film proposal is technical and doesn’t involve flexing your creative muscles. Instead, it revolves around presenting your script in a digestible and legible manner for the investors’ convenience. You can check out editing service reviews if you don’t know how to format your script personally or if you don’t have a co-writer or editor available. Your script should be accompanied by representative storyboards which will further illustrate your movie’s plot and intent. While you don’t have to hire a professional illustrator to create storyboards, you should keep some visual and compositional rules in mind. Pay attention to your storyboards’ framing, which elements you will showcase and how detailed the individual boards will be. You don’t have to include storyboards in your film proposal but their presence might showcase your dedication to the project enough to get the script approved for production. The more information you provide your potential backers with, the more likely you are to receive the support you need to get your film made. Breaking down character descriptions doesn’t have to be a massive essay-like addition to your film proposal. Instead, give each of your plot’s central characters two-to-three sentences of characterization to get your point across. Paint a picture of who the protagonist, antagonist and supporting characters are to add character (pun intended) to your plot. 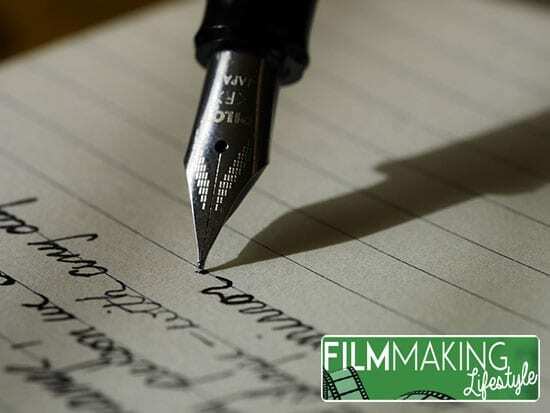 That way, you will effectively humanize your characters and breathe proverbial life into their actions and dialogue, allowing the film proposal to become more approachable and digestible. As we’ve previously mentioned, the scope of your project will determine how much resources you will have access to should your film proposal be approved. However, the production companies you opt to approach will likely have contacts and a network of potential actors, actresses and extras available for your convenience. It’s important then to create a casting wish list for each of your characters per their character profiles mentioned previously. Focus on physical attributes and add a comparison to popular movie stars to get your vision across to third parties not intimately familiar with your script. The hardest part of your film proposal will be to outline the exact needs and resources for your production to get started. Asking for too much in terms of budget needs, sets or actors may put you on the “denied” list very quickly. However, if you are too humble, you may get your film proposal approved but lack the actual resources to get the production started. Consult a financial expert or a movie production professional about your script and potential bottlenecks you may come across. 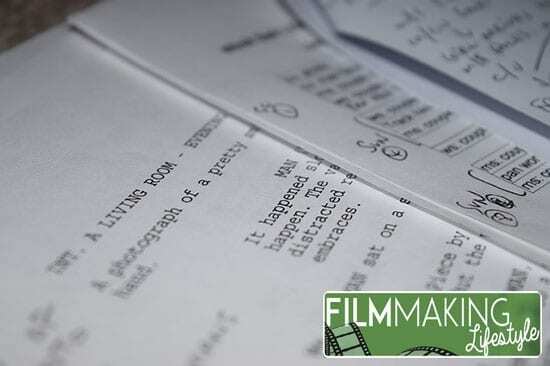 You may also have to alter some parts of your script if certain scenes appear to be too ambitious or resource-heavy for a smaller production (in case of independent studios or art films). 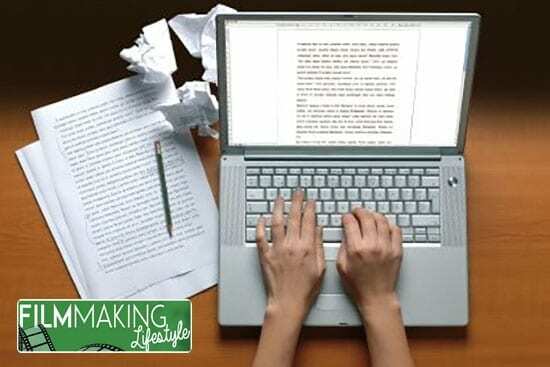 Lastly, make sure that your film proposal is free of errors, spelling mistakes or editing mishaps. Format your proposal into legible paragraphs with subheadings, annotations and references to other existing films and materials. 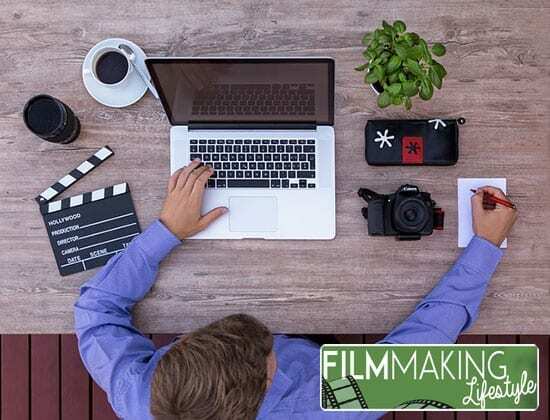 You can use platforms such as Grammarly and Hemingway to ensure that your proposal is well-written and ready to be presented to potential backers or production studios. While some of them may overlook an error or two (mistakes can happen), don’t allow a document riddled with grammar mistakes to represent your work of art. 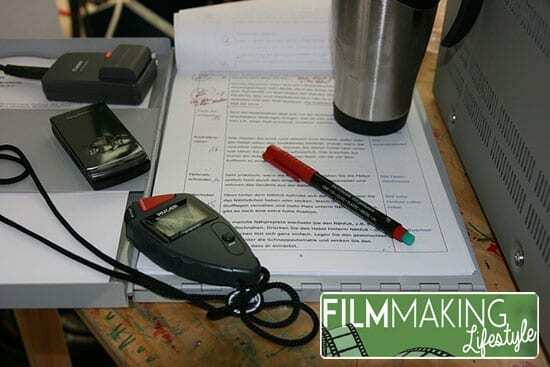 Take time to format your film proposal and submit it to the parties you chose to reach out to in a professional manner. Once submitted, all you have to do is to wait for the inevitable follow-up to arrive to hear whether or not your search is finally over. Being a filmmaker isn’t easy, especially early on in a career when no one will give you the benefit of doubt. Treat your film proposal like the script itself and pay close attention to each detail we’ve outlined above. Some production companies will undoubtedly turn you down not because of the quality of your work but for numerous other explanations. Look for the right fit for your script and the final product will be that much more enjoyable to work on.